Since your summer wedding is fast approaching, makeup is one thing that keeps bothering you. After all it’s the most special day of your life and compromise on makeup is not at all that you can afford. 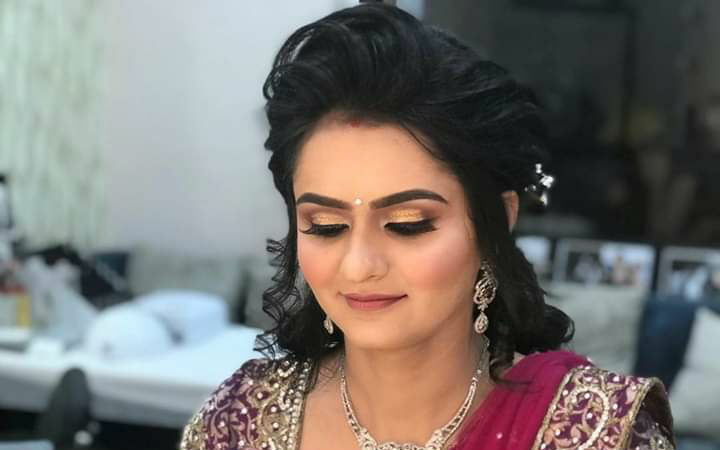 Below are some of the best makeup artists in Amritsar who will make you look like a gorgeous diva on your special day. 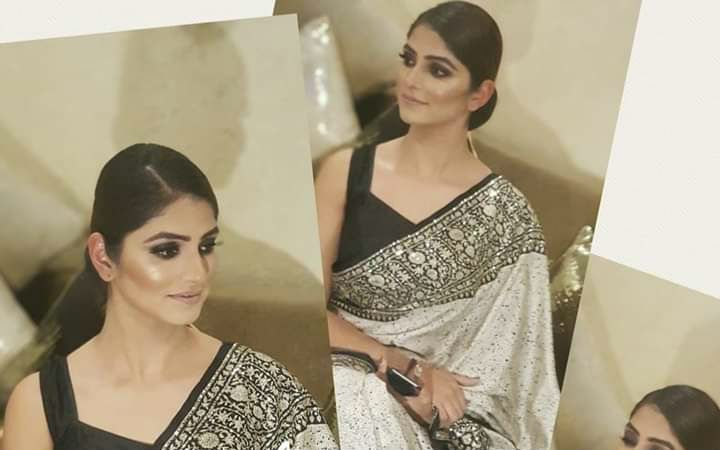 Makeup can make an already beautiful woman gorgeous.This is where Ruhani Puri’s forte lies -a maestro at chik makeup art and hairstyling. She manipulates her brush to transform pretty girls into stunning bride and models. She studied from Pearl academy of fashion. She is also an educator now in the art of makeup field. Services- Bridal makeups ,prosthetic makeup ,airbrush makeup, fantasy makeup and training students. 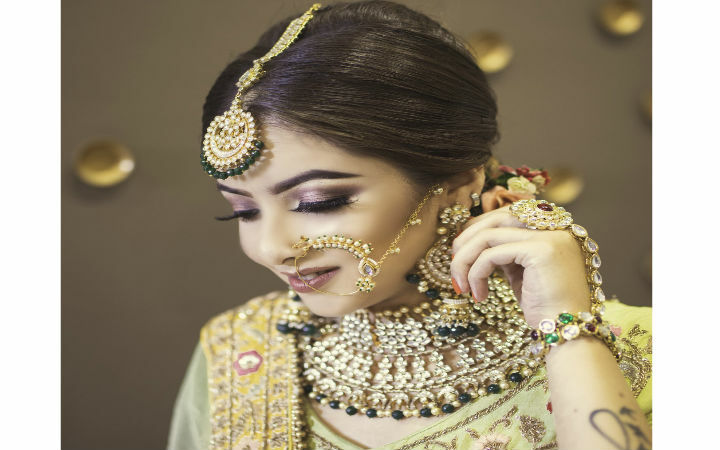 Package and Cost– basic party makeup starts from Rs 8000 and bridal leads to 30000 rs. Training a student is 1lakh + GST. 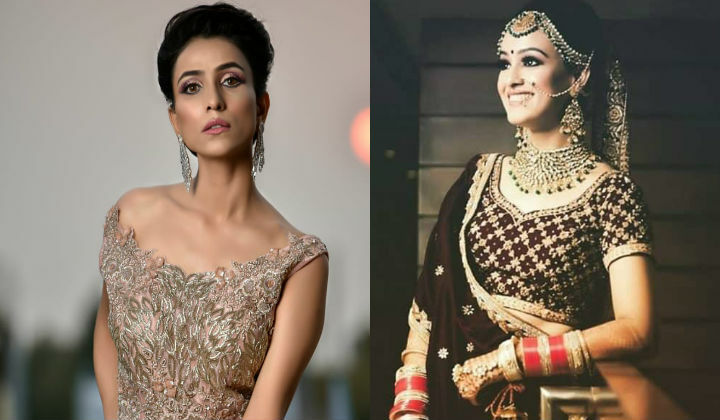 Suman, Suruchi, Chandni sachdeva a beautiful trio help other beautiful ladies to look more beautiful on their big day.They have 15 years of work experience and contributed to over 3500 + international and domestic weddings. 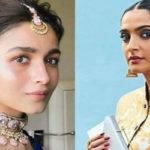 They are also awarded as best celebrity makeup artist in North India. Services-Bridal make up, party makeup, Air brush makeup,HD makeup, hairstyling. Package and Cost– Bridal package starts from Rs 30,000 to 40,000 varies from different kinds of make ups. 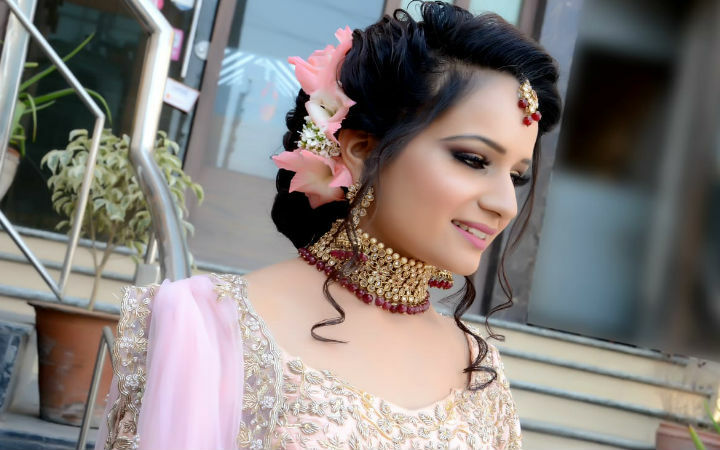 Dimple Arora is an Amritsar based makeup artist and running her own saloon by name of hi profile since 200. It’s been 18 years she has given makeover for occasions like wedding reception, Sagan, baby shower engagement, photo shoots and parties. 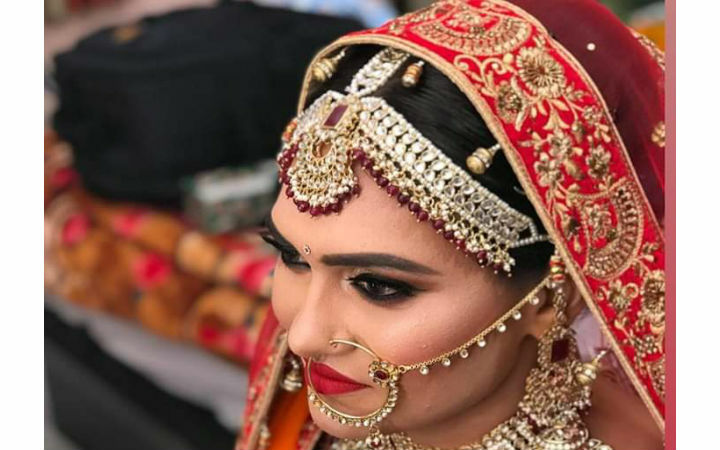 She has experience of makeover for more than thousand brides. Services– Specialized in makeovers and also provide Skin and Hair services. 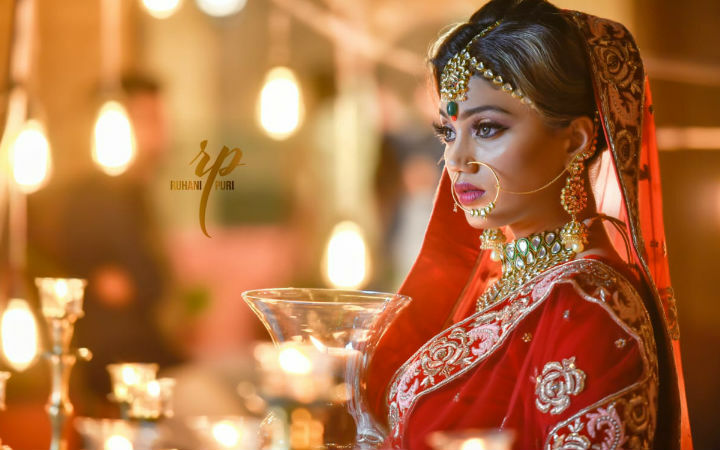 Package Costs– Bridal package starts from 15000 rupees. 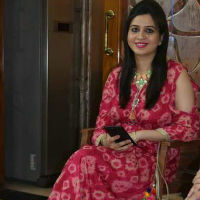 Shivani Mehta is a makeup artist based in Amritsar also running her saloon by the name of Shivani she n she. She has a specialized team which provides best makeovers to womenfolk for their special occasions. 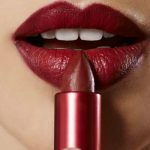 She use every new technique to provide best makeovers to her clients. Package and Cost-Party makeup starts from 10,000.Prices differ for HD makeup and Airbrush makeup. Contact Details– A-196 Ranjit avenue, backside Parvati hospital Amritsar.Phn num -9216534552. 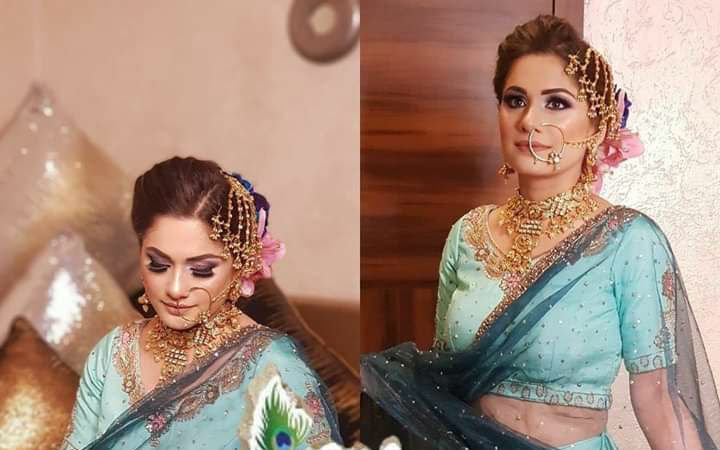 Sheenam Rana is running her own saloon by the name of bridal Villa from last 10 years. 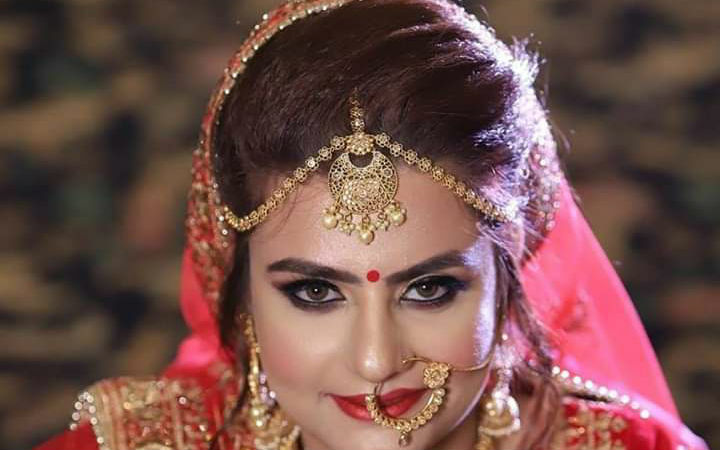 She is an Amritsar based makeup artist and certified by Bollywood makeup artist. She is working with celebrities as well. Services- Bridal makeup, HD makeup, Hair styling and nails services. Package and Cost– Bridal package starts from Rs. 10,000 -15,000. 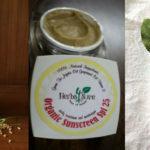 Contact Details– 367, Green Avenue Amritsar. Phn No. 7508378602. Pooja Grover started her journey 2 years back. 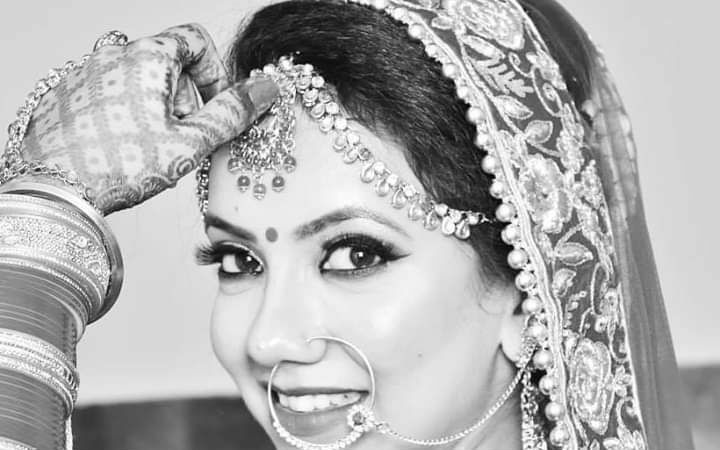 She is specialized in bridal makeup and hairstyles. Services- She deals in professional makeups, hairstyling and world class beauty services. She also provide knowledge in makeups and hair to students who want to make their future in this stream. 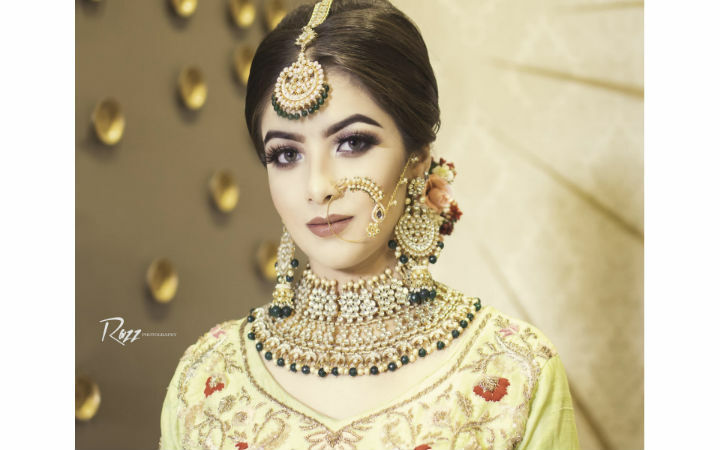 Package and Cost– For HD bridal makeover – Rs. 25,000 & For Air brush makeup -Rs. 30,000. Contact Details– Sco 22(first floor), District shopping complex, Ranjit avenue B-block Asr.